Frequent turning is critical to distribute air and moisture throughout the compost pile. The best tool for the job is a dedicated compost turner. 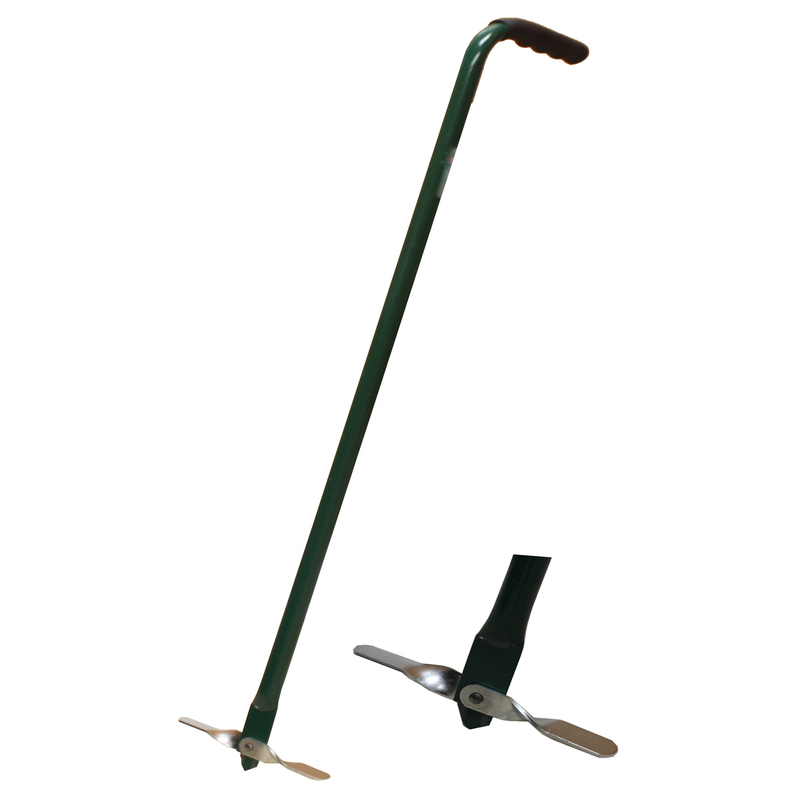 The FreeGarden™FORK is an efficient and easy-to-use two-handled compost turner. Simply plunge it into the pile and lift; the propeller-like blades fold out and stir the pile.